Born in Wisconsin, Lindsay spent a great deal of her early life traveling, as her dad was an NHL goalie. Eventually, California became home, and Lindsay started with her own athletic endeavors of women’s varsity Golf. Lindsay is a licensed real estate agent. The Bachelor of Science degree in Finance, Real Estate and Law earned from California State University Long Beach set the stage for Lindsay’s entry into the Real Estate world. Totally focused on superior customer service, Lindsay naturally brings that rare quality of doing whatever it takes to get a job done, and then takes the extra step that provides extraordinary customer service. With great organizational skills, a “can do” attitude and an upbeat personality, Lindsay easily orchestrates the marketing and escrow phases of your home. She provides that detailed personal attention that every buyer and seller deserves. 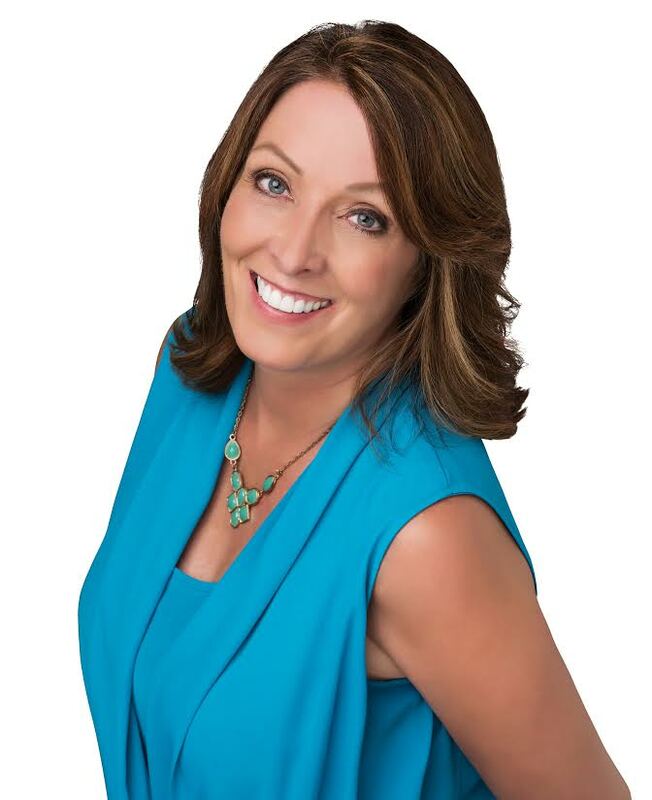 Lindsay manages all aspects of coordinating your listing; including the property brochures, coordinating photographers, specialty advertising, and the development of marketing strategies. 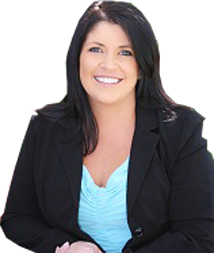 As your primary contact during the course of your escrow, Lindsay will be assisting you with inspections, tracking time lines, coordinating with your lender and the final close of escrow and possession of your new home. Her meticulous attention to detail, dedication to the client and unbelievable persistence help to make all of the aspects of your transaction flow as smoothly as possible. Meenu has been a California resident since 1980 and brings her enthusiasm, kind spirit and dedication to every transaction that she participates in. Originally from India, Meenu has a Masters Degree in Nutrition and Public Health from New Delhi University in India. She also has diverse experience working in the banking and financial industry. As a licensed agent since 2001 she is always proactive about her education and continues with classes relevant to the California Real Estate market. Fluent in English, Hindi and the Punjabi language, Meenu brings the understanding of the Indian culture and the benefit of easy communication to every client, making each transaction a comfortable, as well as professional experience. 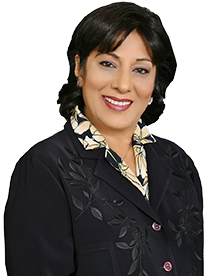 Specializing in the Orange County area Meenu shares her professionalism with her clients and personal commitment to her community. She and her family are extremely active in the Indian community, entertain frequently, are involved with Temple, and on the lighter side participates in yoga classes and a fun Karaoke group. 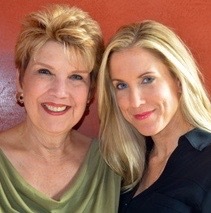 Carolyn Becker has been actively investing in real estate for the past 25 years. As a certi ed luxury real estate agent, she enjoys sharing her knowledge with her clients including: rst time buyers or sellers, luxury market buyers, sellers and investors. Carolyn loves working directly with people & helping clients nd the right property and the best possible deal. With some interior design background, Carolyn easily assists buyers and investors envision designs that can turn an ordinary house into a dream home or a lucrative investment or rental property. A graduate of BYU Nursing School Carolyn was raised in Provo Utah and worked as an operating room nurse for 20 years. Her success was driven by her attention to detail, e cient communication & organization skills, her e ciency and above all her level head under pressure. When she was ready to transition out of nursing, Carolyn wanted a career that would allow her to continue using her skills and continue serving the community. With a designation as a ‘Senior Specialist’ Carolyn has a unique ability to assist senior clients. Real estate was a natural transition! Carolyn enjoys traveling, good food, oil painting & mosaics, but mostly her family & three active children! Carolyn knows Orange County and loves to nd the hidden gems that make this county the best place to live. Her knowledge of the area, shrewd negotiation skills, eye for design and passion for assisting clients make her a valuable asset to the Chris McKeen team and all their clients.